First of all I would like to congratulate Debolina for steering the whole campaign of 2ToFreedom contest on both the community Women's World and MomzMeet (Both Administered by MomzSpace). The initiative was taken by my mother blogger friend Debolina. The vision for this contest was to make inter groups and members within the group to connect, create and then share their idea of freedom in any form they want it could be art, craft, poem, story or something digital or virtual. In an attempt to find both freedom and happiness, a few women came together to create something new, innovative and exciting. Womanhood is not just motherhood or professional careers, it is discovering YOU once again. These wonderful women created WOW memories, to cherish for life. 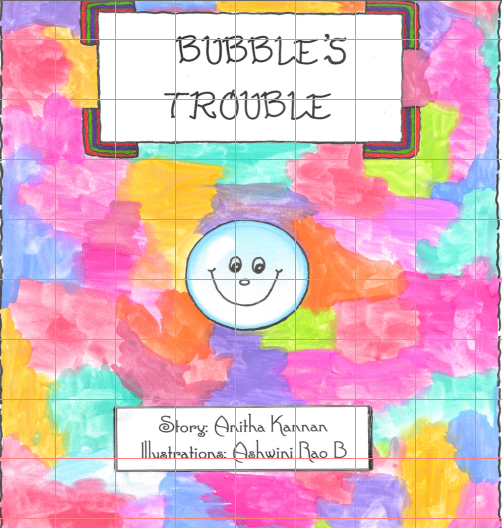 Also here is my personal favourite an E-Storybook by Anitha (Author of Poppypals) and Ashwini an artist by art.